Cloud computing continues to drive massive business and IT change, and the technology is growing fast. But not every industry can easily take advantage of, or enjoy, the many benefits of the public cloud. To be sure, the cloud market is growing quickly. 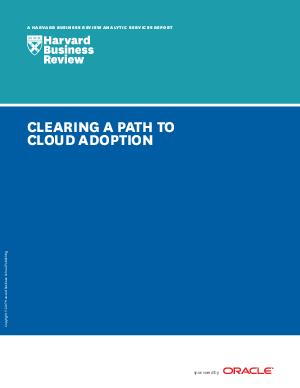 Research and advisory firm Forrester predicts that revenue from public-cloud services, combined with software as a service (SaaS), will increase at a compound annual growth rate of 22 percent between 2015 and 2020, reaching $236 billion. Forrester also expects that managers will rush to adopt cloud services, replacing more conventional applications, platforms, and business strategies.